SP3H miniaturized sensors use the Near-Infrared technology. 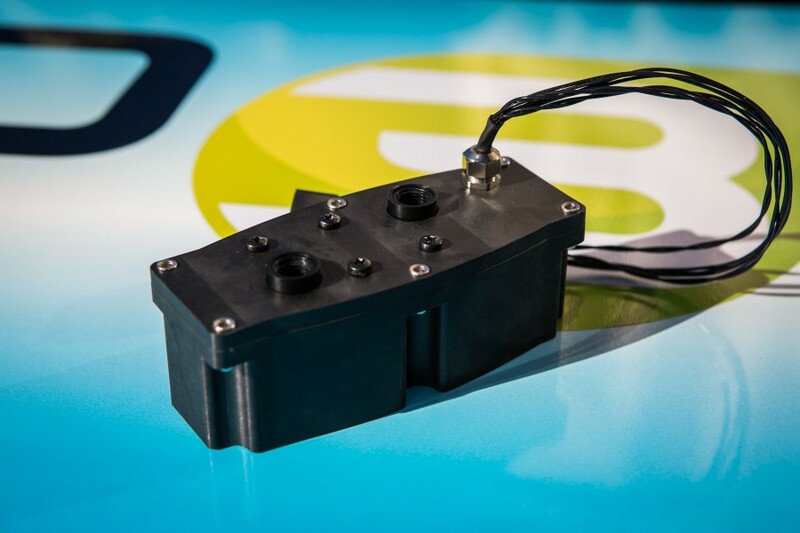 From its near-infrared spectrum, the sensor enables mapping of information within seconds. This information is obtained on the thousands of molecules that make up the fuel or any liquid; thus acting as a veritable fuel DNA fingerprint. 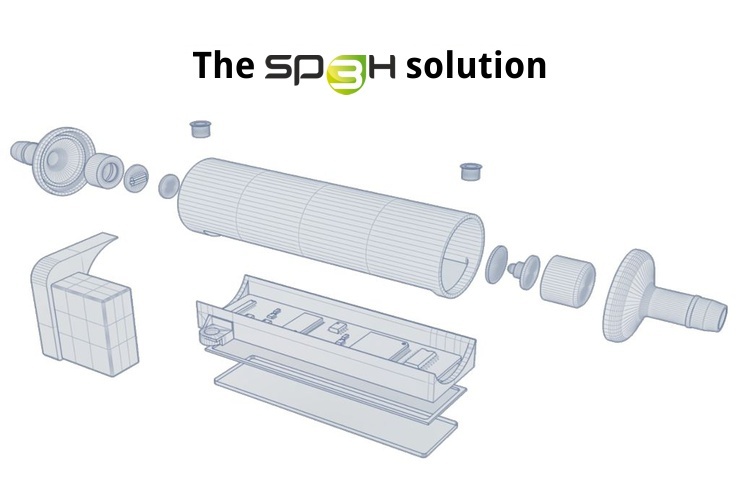 The system rests on the processing of information sent by SP3H’s “smart” miniaturized sensor. This patented proprietary approach includes 2 steps. The fuel flow goes through the sensor while the light source (LED) emits energy at different wavelengths through the fuel sample. Molecules contained in the fuel absorb part of the energy at specific wavelengths. The remaining energy is received on the detector (NIR Detector). By comparing for each wavelength the emitted energy to the transmitted one, we can deduce the energy absorbed by the molecules and build the NIR absorbency spectrum of the fuel. The processing of information from the sensor is crucial in the use of near-infrared technology. SP3H, through its transfer of over 20 years of experience, and unique in this field, has designed an innovative approach called HydroCarbon Profilers™ (or HCP™). 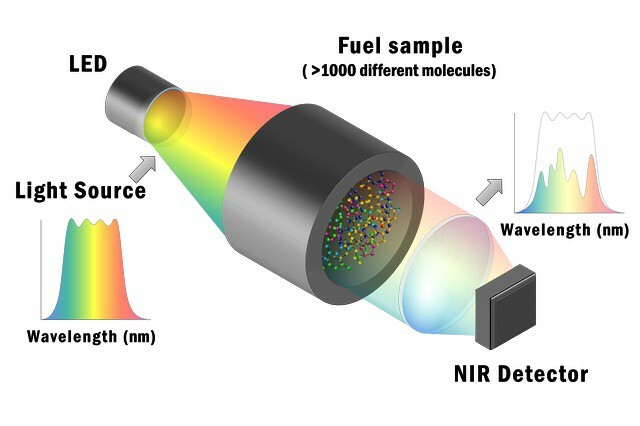 The molecular information contained in the NIR spectrum is extracted and turned into Perfect Fuel Chemical Information by using advanced mathematics and algorithms.